Just as when a baby needs to go toilet they go, so it is with puppies – when a puppy needs to go they will go! So to start with you have to get them outside before they toilet inside. That is your job! If you fail, then blame yourself. At a very young age 8 weeks or so a puppies bladder is very small and they can only hold on for sometimes 30 minutes or so before they may need to go again. So you must be vigilant. After a meal, puppies will often need to go within 60 seconds so always take them straight outside. You should also take them outside as soon as they wake up, as their bowls will start to move and also last thing at night. Associate a word that everyone in the house sticks to such as “go toilets” this way your puppy will start to hear the word and know what it means. 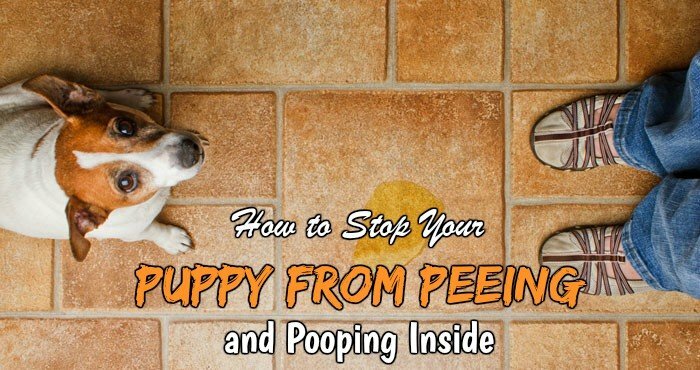 If you puppy does not go then be aware that it may still need to relieve itself soon and restrict its movement to a smaller area that is easy to clean until it is taken outside and does his job. You should never rub a puppy’s nose in it to teach it a lesson. A puppy’s nose is 1000 times more sensitive than a humans and this will never teach them not to do it again. They will simply not know what they did wrong and do it out of sight the next time such as behind the couch! There are lots more tips and tricks that you will assist you but these are the real basics. 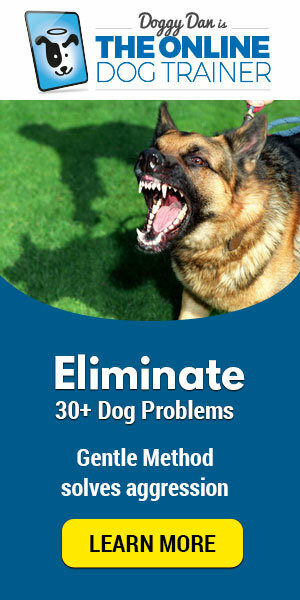 Take a look at The Online Dog Trainer for more fantastic advice about how to stop any puppy issue by watching videos.